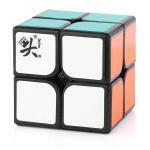 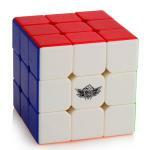 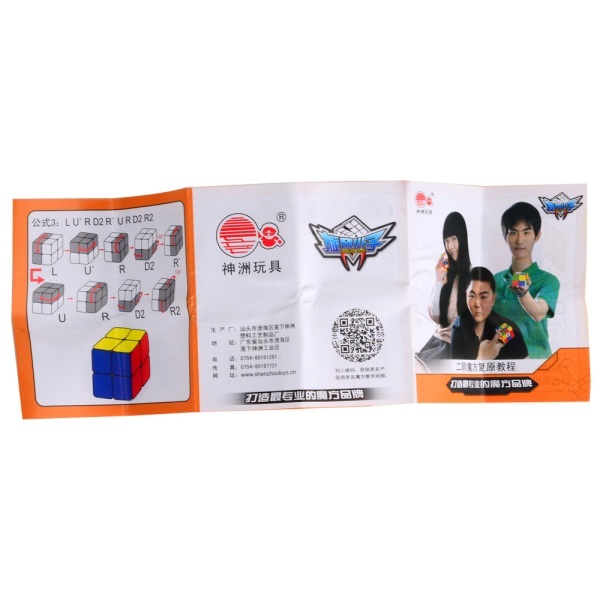 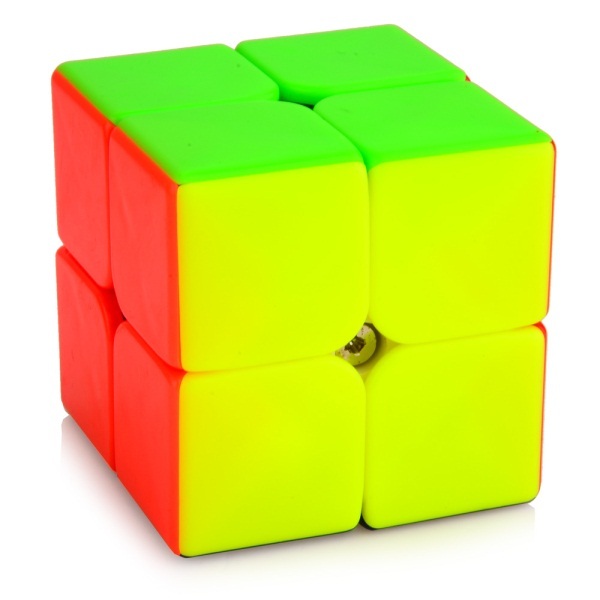 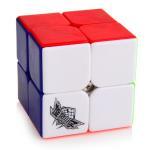 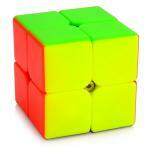 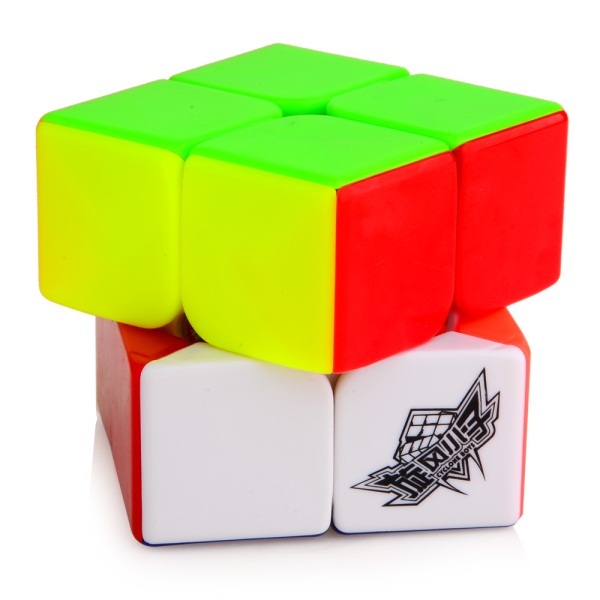 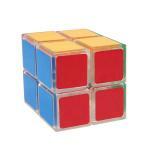 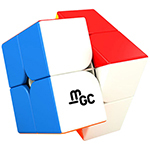 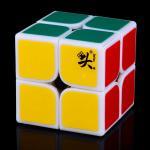 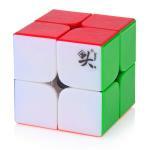 This Cyclone Boys FeiChang 2x2x2 cube is very high-quality. 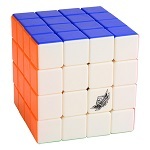 It has a very controllable speed so you won't over-shoot much. 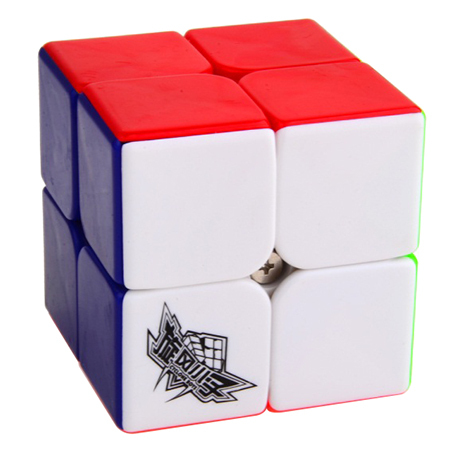 When holding it or cubing with it, you will feel it has a very sturdy and strong build. Good turning but locks up too often.Still great cube for this price. Locks up hard and has very harsh turning. 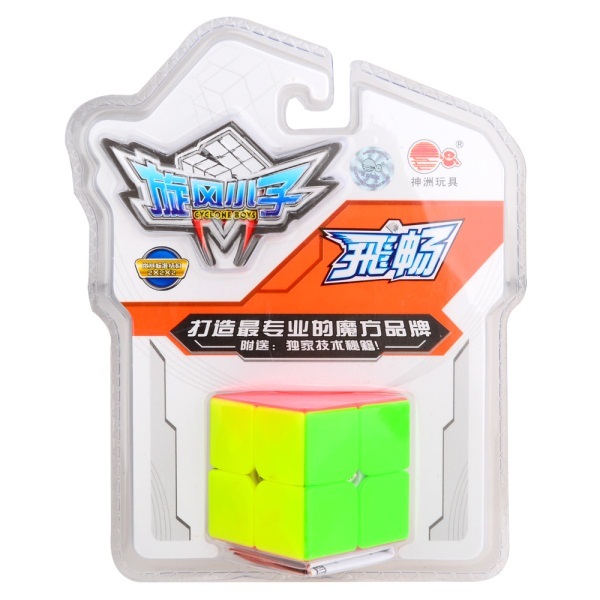 Would not recommend. 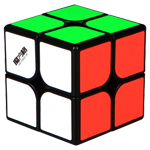 If you're looking for a new 2x2 main, get a MoFang Jiaoshi MF2S.